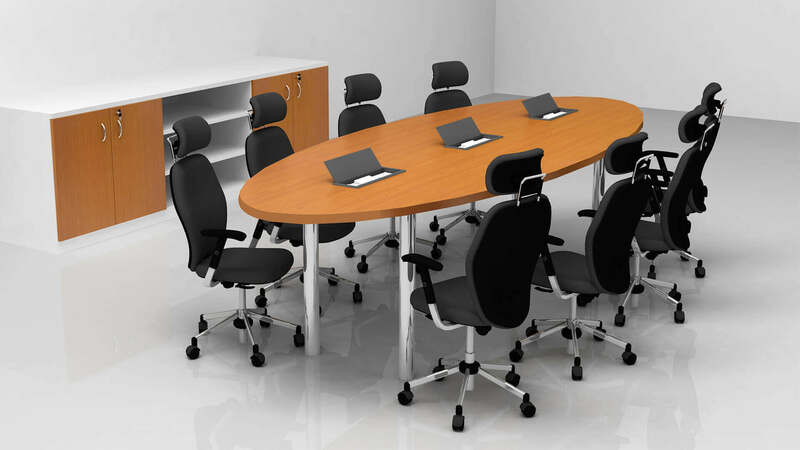 A conference room is used for board meetings, presentations to clients, brainstorming, strategic planning etc. 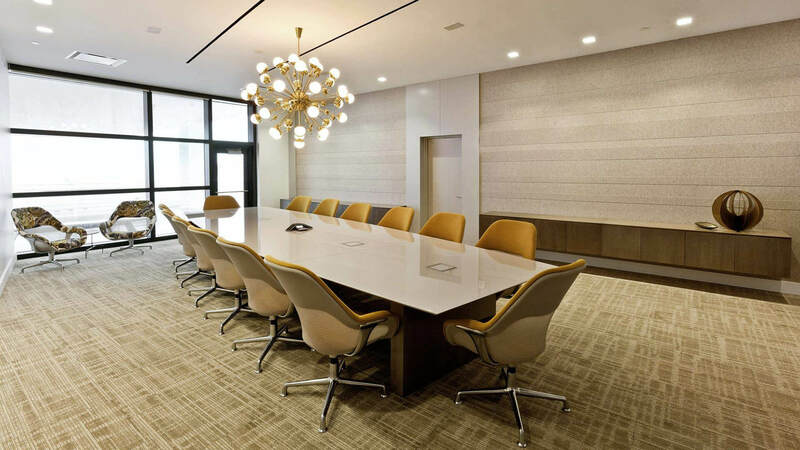 Plus, the design and décor of your conference room reflects the image of your company. 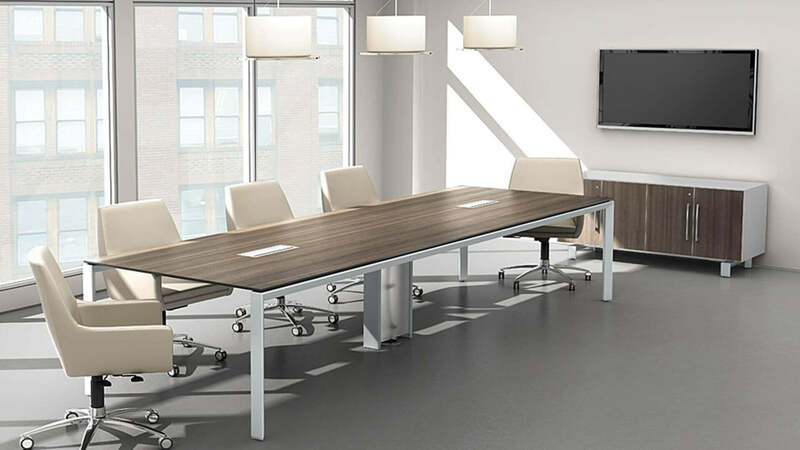 For a space so important, you need only the best quality and design. 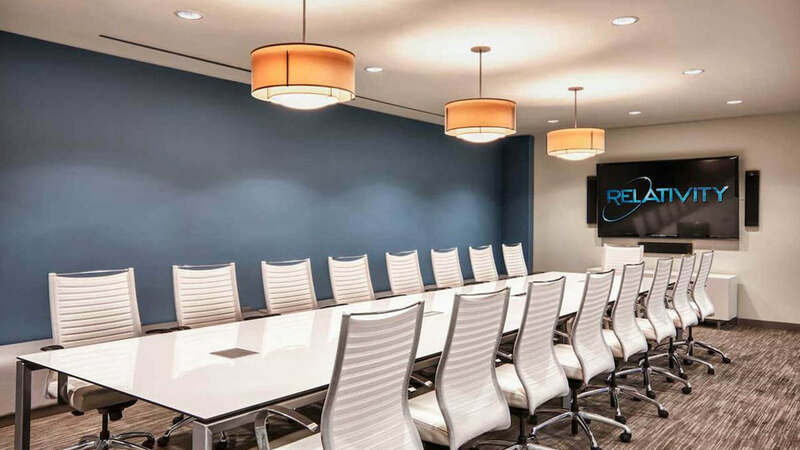 Let us help you create a conference room which has modernistic décor, looks tasteful and facilitates collaboration.